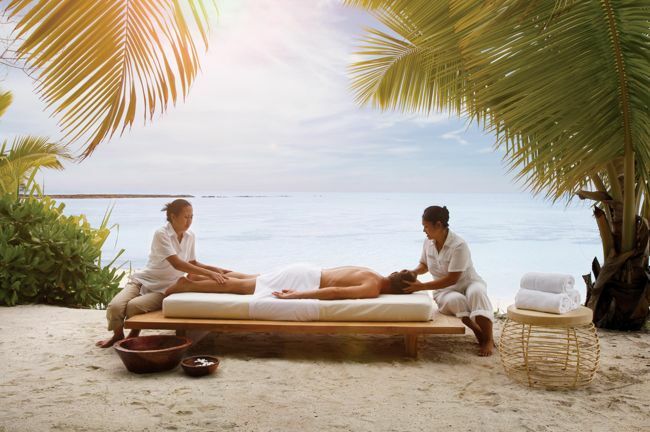 Situated off the eastern coast of Africa in the Indian Ocean, Seychelles is an archipelago of 115 granite and coral islands that will enchant you with its beauty. 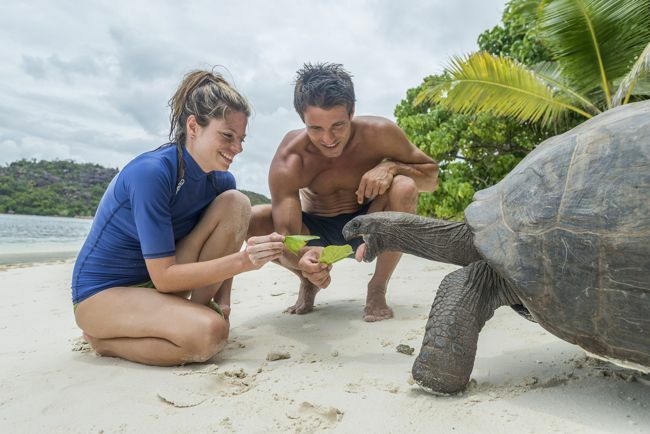 Blessed with pristine beaches and breathtaking natural beauty, Seychelles has a lot more to offer to the young adventure seekers. Topping it up with visa on arrival that is free of cost for tourists and direct flights from India, this paradise destination makes for a great getaway with your loved ones. 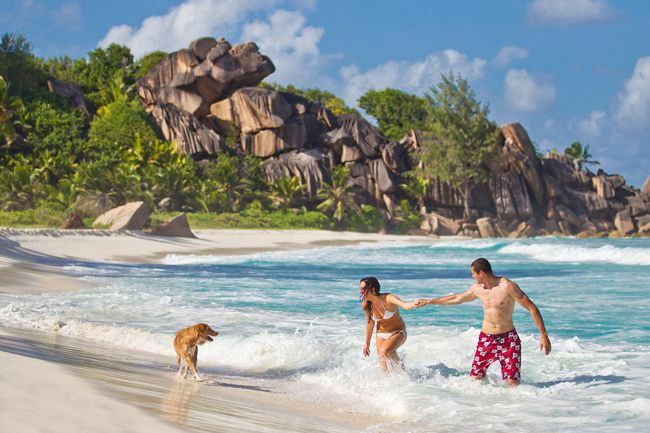 For those who like less crowded beaches must visit Seychelles to enjoy some private moments on the world’s most photographed beach Anse Source D’Argent on the La Digue Island or visit Anse Lazio on Praslin Island which is widely acclaimed to be the world’s most beautiful beach on earth. Enjoy motorised water sports like jet-ski and parasailing on Beau Vallon, the longest beach on Mahé Island or go sailing, snorkelling, diving, surfing, kayaking and paddle boarding on any of the other beaches. Island hopping whether by boat, plane or helicopter is recommended to experience the diverse character of each island. Indulge in snorkeling or scuba diving to experience a kaleidoscope of marine life. Spot turtles, spectacular coral reefs, nudibranchs, variety of fishes like Angel fish, Sweepers, Squirrel fish, Soldier fish, Butterfly fish, Octopus, Lobsters among many others and if you’re lucky, you can also swim alongside 40-foot long Whale Sharks. Experienced divers have spotted as many as 800 different species of fish on a single dive. The ones, who are less adventurous to go diving, have the option to discover marvelous underwater world through a glass bottom boat or semi submersible vessel. 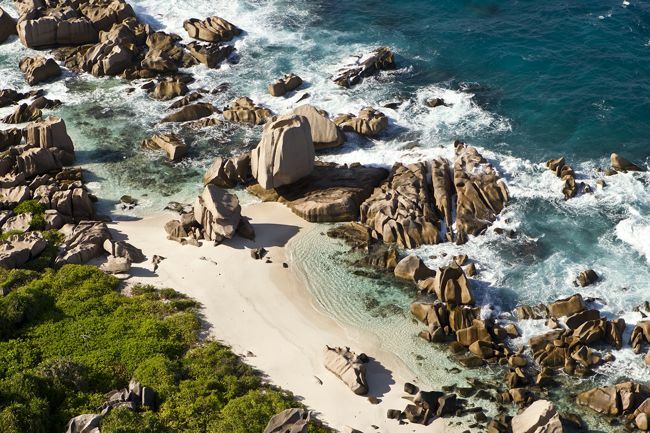 Seychelles islands are home to 13 species and 17 subspecies of birdlife that can be discovered only here, making the islands an Aladdin’s cave for avid bird watchers, naturalists, ornithologists and eco- tourists. Go on mountain hikes and nature trails that are arranged on each island to discover these living treasures. Spot the Seychelles national bird ‘Black Parrot’, rarest Jellyfish Tree, famous ‘Black Paradise Flycatcher’, world’s smallest frog, largest nut ‘Coco-de-mer’, Indian Ocean’s only flightless bird as well as some of the most spectacular seabird colonies in the world. 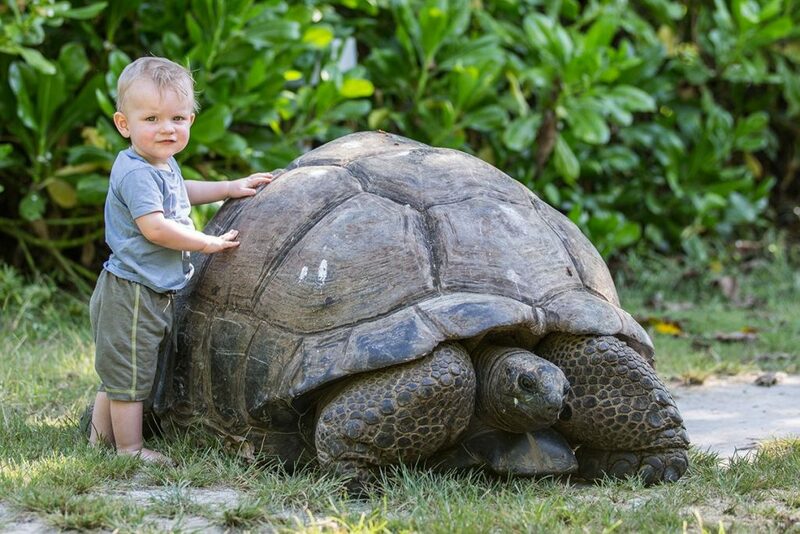 One of the largest tortoises in the world, the Aldabra Giant Tortoise can be spotted here, especially on Curieuse Island. 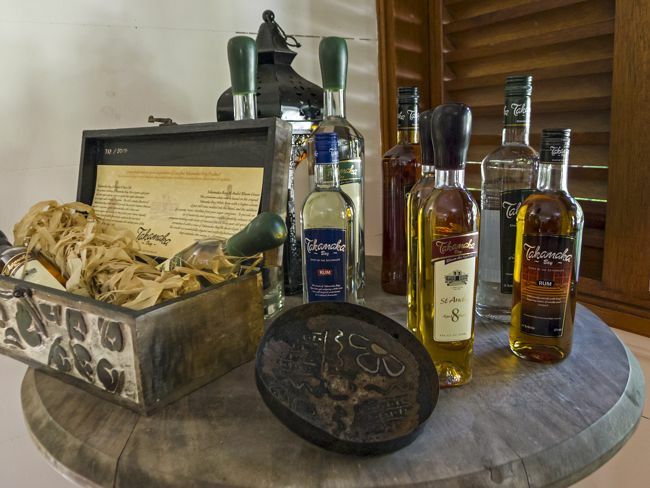 Although Seychelles is close to the Equator, it is outside the cyclone belt and the temperature there ranges between 24 degree Celsius and 32 degree Celsius all year round. 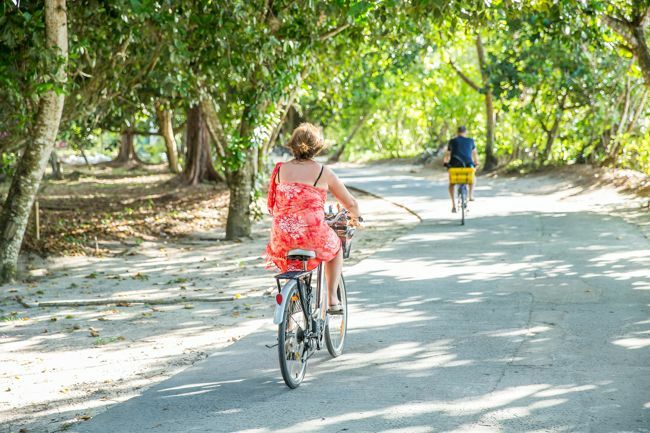 The months from December to March witness rainfall and humidity, whereas May – September is relatively drier and cooler, but activities like water sports, trekking and zip lining are operational all round the year.